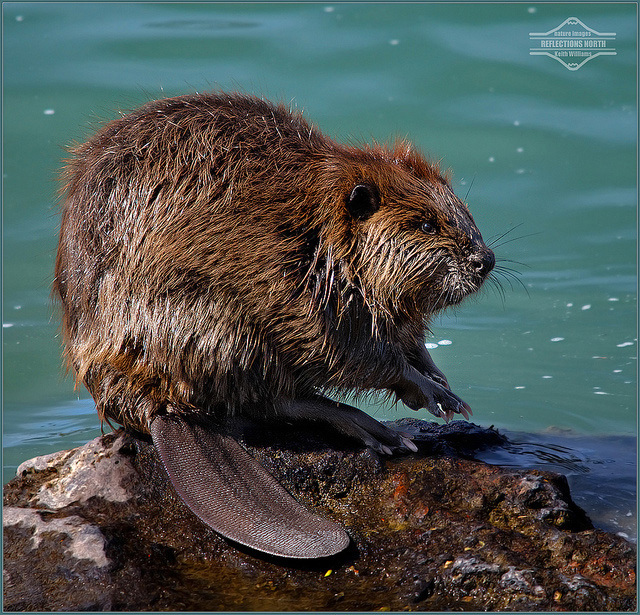 The nickname originated in the early 19th century when fur hats were fashionable and Oregon streams were an important source of beaver pelts. The trapping routes used by early "mountain men" later became known as "The Oregon Trail," traveled by thousands of pioneers in the 1840's. 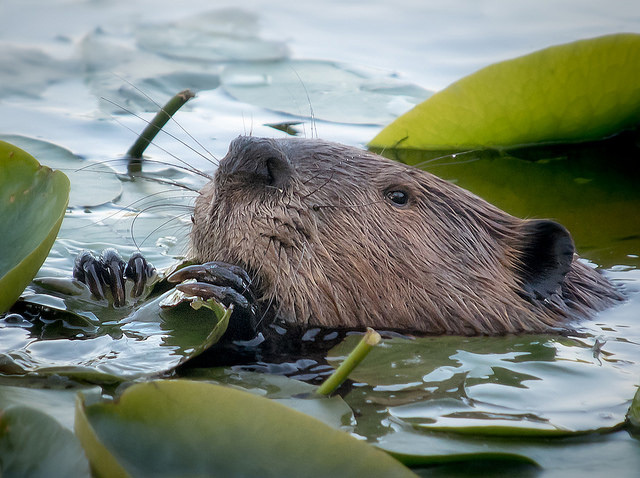 Beaver (Castor canadensis); photo by Keith Williams on Flickr (non-commercial use permitted with attribution / no derivative works). 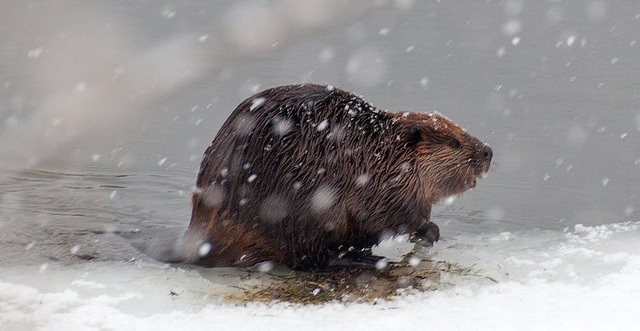 Beaver (Castor canadensis) in the snow; photo by Peter (BrightGarden) on Flickr (use permitted with attribution).